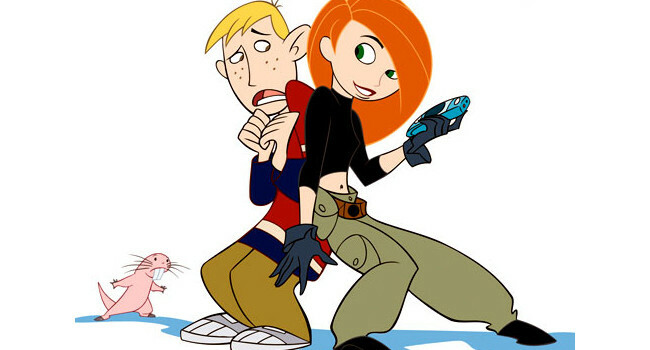 Monique (voiced by Raven-Symoné) is Kim Possible's best friend outside of Ron Stoppable. 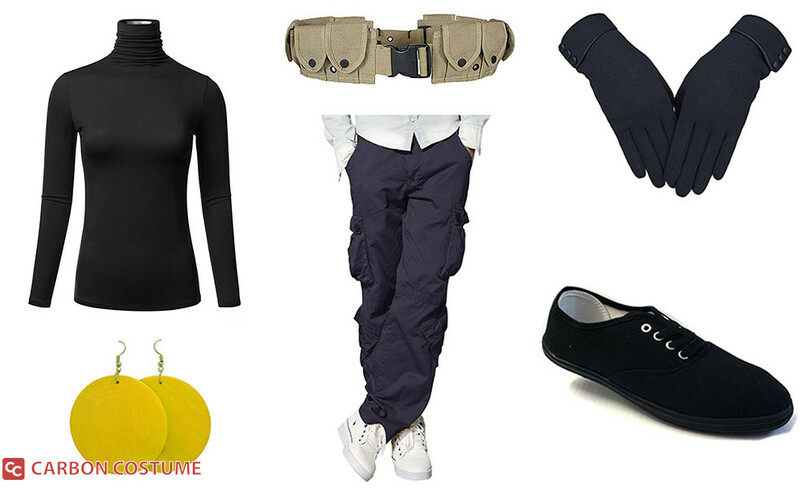 She is friendly, down-to-earth, and extremely fashion conscious. 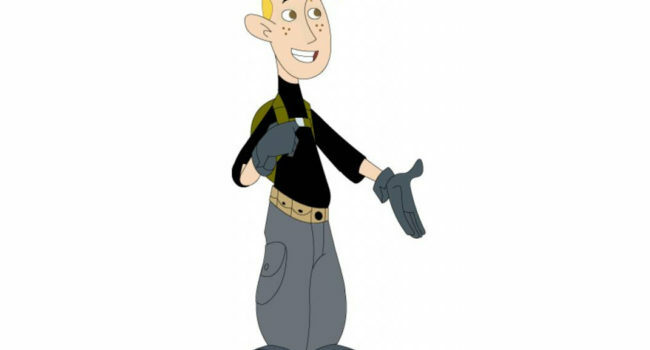 Ron Stoppable is the sidekick and later boyfriend of Kim Possible in the Disney Channel cartoon Kim Possible. 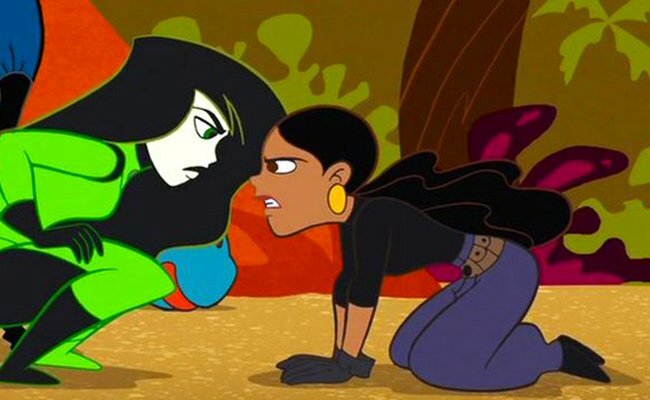 He and his pet naked mole rat Rufus help her fight the forces of Dr. Drakken. 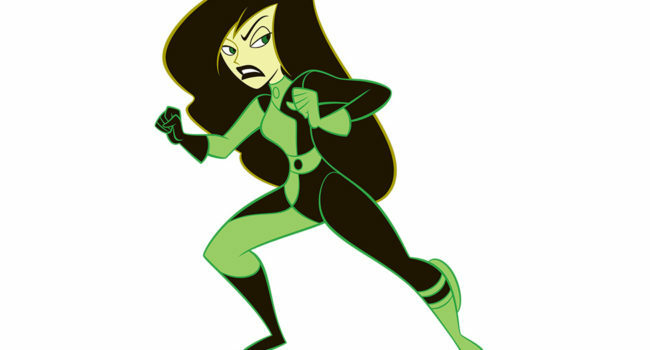 Teenage crime-fighter, Kim Possible, battles villains on a daily basis, while also heading up her school’s cheerleading squad. Fiery, smart, and hard-working, Kim and her pal Ron fight crimes and high school drama together, while still maintaining a somewhat normal teenage life. But as we all know, it’s “So not the drama”.